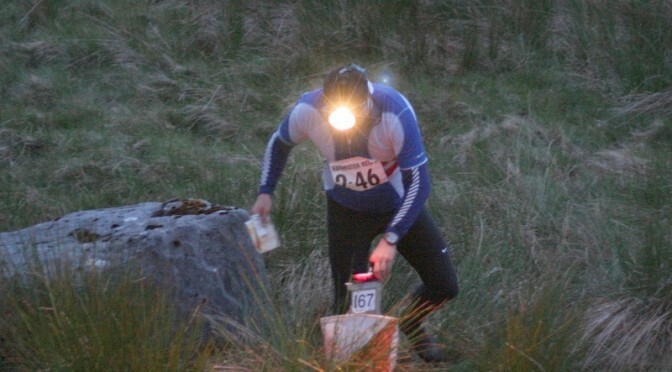 The first race of the five event 2015-16 Night-O Series takes place in Richmond Park, south-west London, on Wednesday 28 October 2015. The race centre will be The Albert on Kingston Hill on Kingston Hill near the Kingston gate. The Night-O series is a public race – all are welcome. Please RSVP to the event via Facebook (link above) to let us know you are coming – you can also see who else is coming and post questions. If you are not on Facebook, please let the organiser Duncan Grassie know you are coming (details below) so that the correct number of maps are printed. The race will be based at The Albert on Kingston Hill, 57 Kingston Hill, Norbiton KT2 7PX. The pub serves great food and drink, and there will be the usual opportunity to revisit route choices with other runners. The Albert is a 5 minute walk from Norbiton station. Come out of main exit to the north, cross the road and head down Wolverton Avenue. At the end turn right and the pub is on the left. Trains from Waterloo to Norbiton leave every 15 minutes and direct ones take 25 minutes.